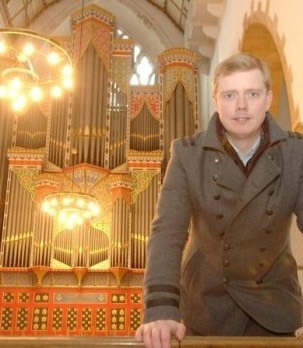 John Stephens is a well established Organist, Conductor and Teacher, based in East Norfolk. His experience is varied and includes teaching and examining undergraduate courses (conducting, aural training, analysis, counterpoint), alongside engagements as a performer and conductor. He leads workshops and conducts church choirs, choral societies and orchestras. As a Musical Director, John has worked in the USA, France and Kenya. John has a special interest in helping young people develop their musicianship through ensemble playing and founded The Orchestrate! Project in 2014. On invitation, John acts as and adjudicator for Music Theatre audition panels, drama audition panels, choreography competitions, music scholarship auditions and ‘House Music’ competitions. As an organist and pianist, John is in demand as an accompanist and recitalist. Orchestrally, John is an experienced bassoonist. 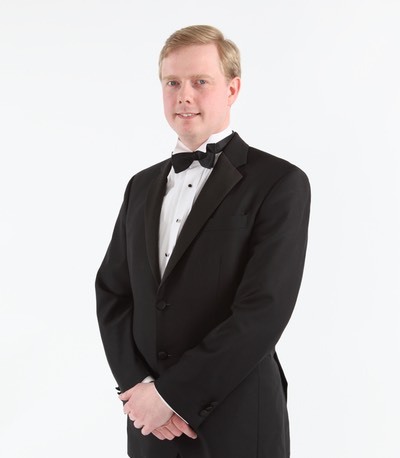 Chorally, John sings either Countertenor/Alto or Tenor, and has been a Deputy Alto Lay Clerk in the Norwich Cathedral Choir since 2013, appearing on two of their CD recordings and having toured with the choir to Westminter Abbey (2013) and Sweden (2014). He is an examiner for the Royal School of Church Music. John has conducted many major works, and led a long list of musicals in the theatre. Details of those can be found here (under construction). He holds a Master of Music degree in Conducting, a BA(Hons) degree in Music and the Licenciate of Trinity College London diploma as a pianist. To view a complete list of the projects with which John is currently involved, please see the ‘Projects & Links’ page.